At ELTHAM College we believe in providing authentic learning experiences that will encourage your child to reach their full potential as a compassionate and intelligent contributor to the world. Our Primary Years Program provides an environment where the natural creativity and curiosity of young people is encouraged and developed. We provide opportunities for children to confidently establish their concept of the world and how they contribute to it, providing them the freedom to respectfully voice their ideas and opinions. We recognise the importance of a strong start in literacy and numeracy, while being equally committed to inspiring our young people to learn through creativity, imagination and experience. Our programs are deliberately developed to integrate the essential skills of literacy and numeracy into a wide range of experiences, ensuring that learning is meaningful and constructive. 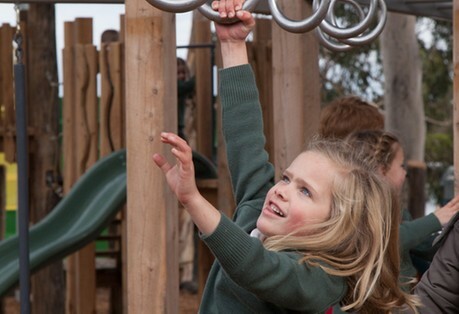 Visit elthamcollege.vic.edu.au and find your child’s voice today.